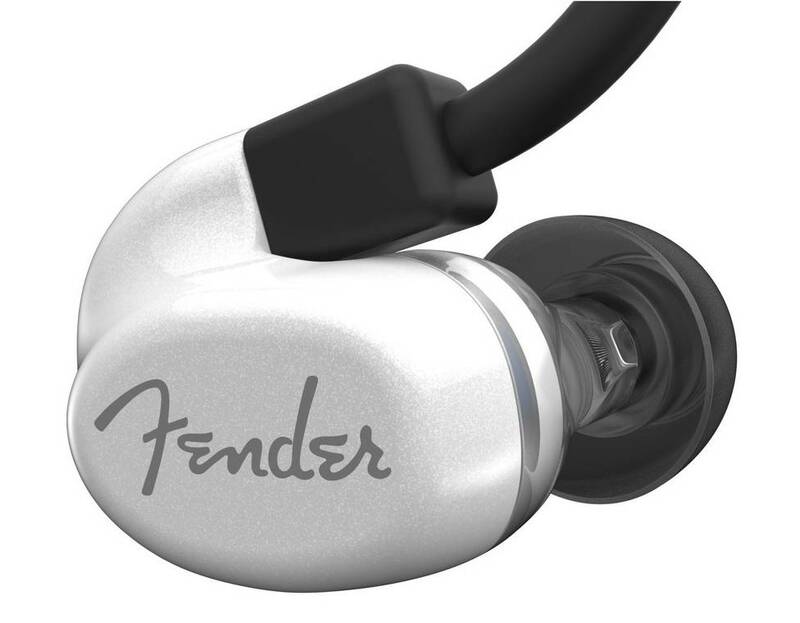 The Fender CXA1 Pro In-Ear Monitor includes custom full-range 8.5mm titanium micro driver, high-quality inline microphone with 3-button remote for phone calls and music playback control. 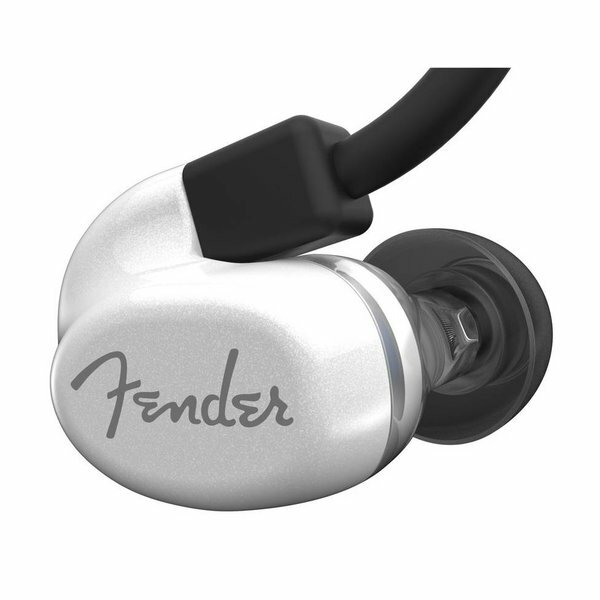 The Fender CXA1 Pro In-Ear Monitor includes custom full-range 8.5mm titanium micro driver, high-quality inline microphone with 3-button remote for phone calls and music playback control and low-profile housing that works in conjunction with patent-pending, secure-fitting tips for a comfortable fit and increased ambient noise reduction. The new CXA1 model also includes a deluxe carrying case, airline adapter to plug into an in-flight entertainment system, as well as a cleaning tool.